Localizing your website, marketing materials, and other documents for global markets is smart business. Cutting costs doing it is just as smart. 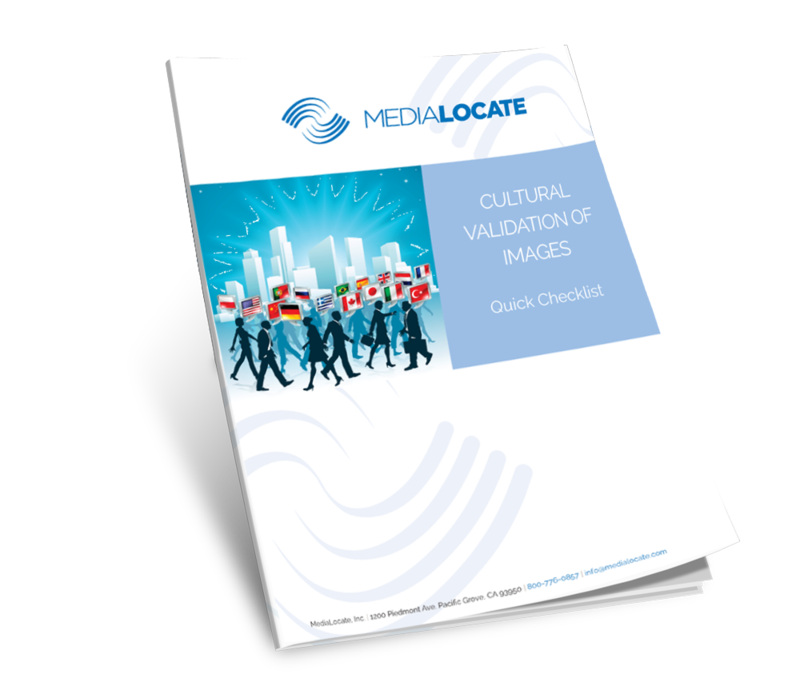 “Cutting Costs, Not Corners”, a free report created by Medialocate’s translation experts, provides you with a quick-reading list of 50+ ways to localize your content cost-effectively. The Written word: Remember the 3 C’s – Clear, Consistent, Concise. The Coded word: Fully test and internationalize your product before sending it for localization. The Stored word: Use an LSP with a proven Translation Management System. The Unwritten word: Make sure your graphics are “culturally appropriate”. The Spoken word: Without proper planning, localizing Multimedia Content can be expensive. Behind the word: Engineering – preparation before localization can greatly reduce these costs. The Final word: Use the right Desktop Publishing program; not all programs are appropriate for localization. Word flow: A great project manager will bring you both “peace of mind” and substantial cost savings. The Forgotten word: Avoid the “Last-Minute Change Factor”, project updates, and change management costs. The BIG Word: Think “Program”, Not Project. 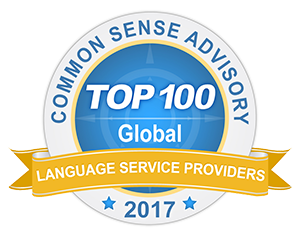 Take advantage of volume and multi-language discounts. These are just a few of the cost-savings tips you’ll find in this free report, “Cutting Costs, Not Corners”.